CHECK OUT THE HEAVY DUTY CANTILEVER FEATURES & ASSEMBLY VIDEOS! Long length products can be awkward to store and even harder to retrieve. 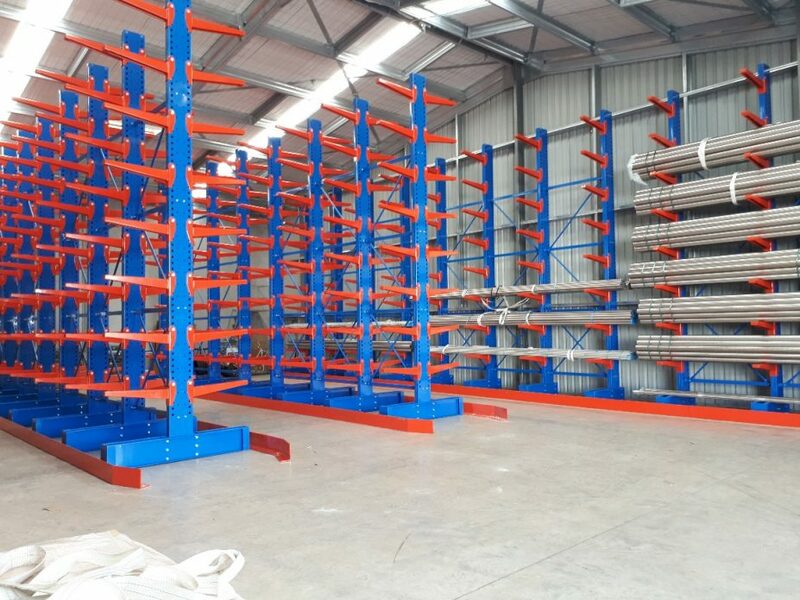 Cantilever racking makes it easy for you to pick stock bundles without having to shift other product around. 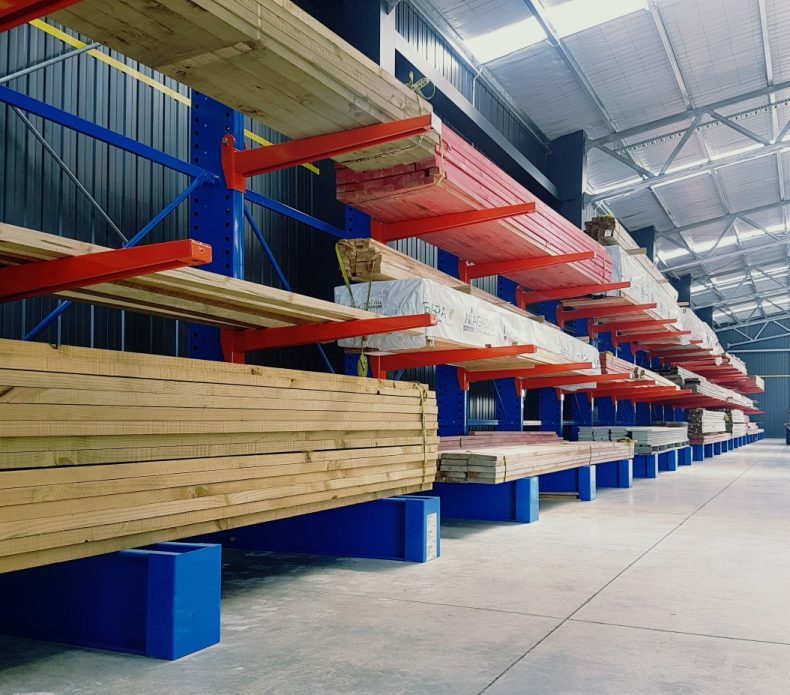 You save time and hassle – and most importantly, free up valuable space in your warehouse or yard. 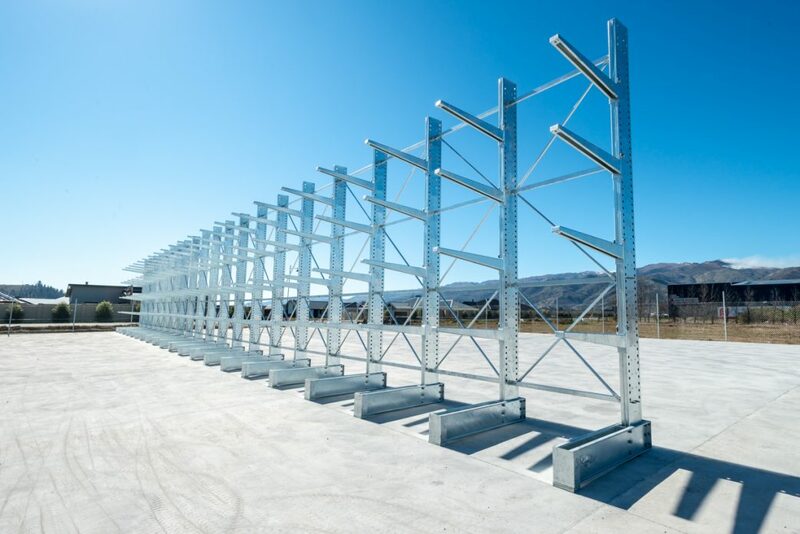 4000 mm high and constructed of heavy duty powder coated steel, cantilever racking is strong enough to hold up to an impressive 2000 kg per level. 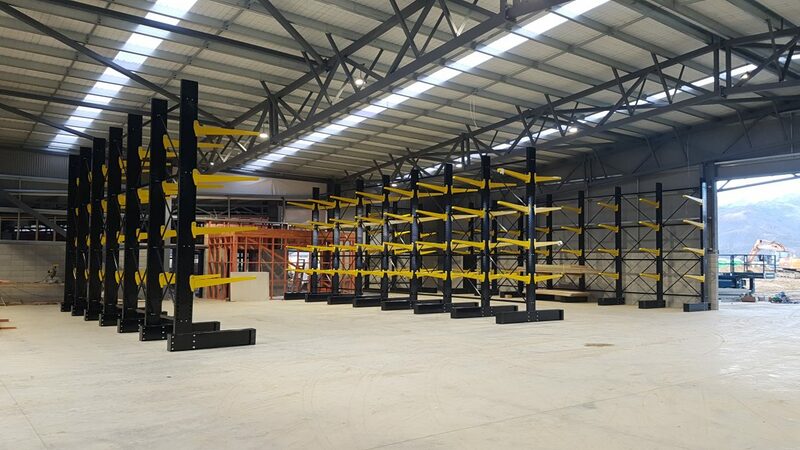 1000 mm long tapered arms are level on top with 40 mm end upstands for secure storage and ease of access. The sturdy base acts as the first load layer while double cross bracing between posts adds strength and stability. Available single or double sided, each bay can fit up to 8 height-adjustable arms per post. Fast to assemble, the whole system simply bolts together and can be left free standing or fixed to the floor. 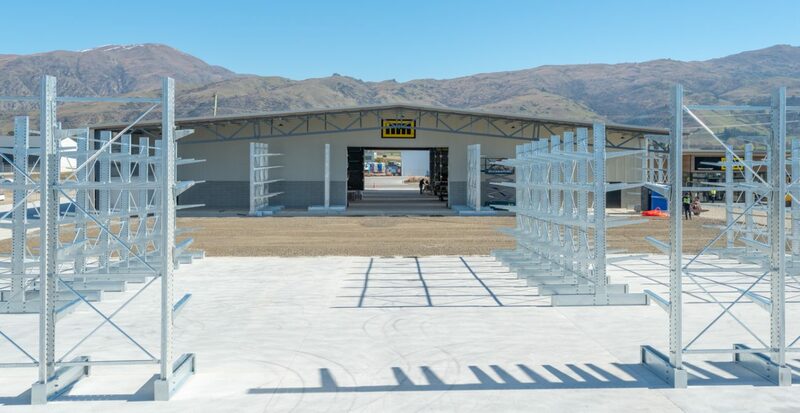 Designed to be fully modular, you can start with a single starter bay and simply add on as required. 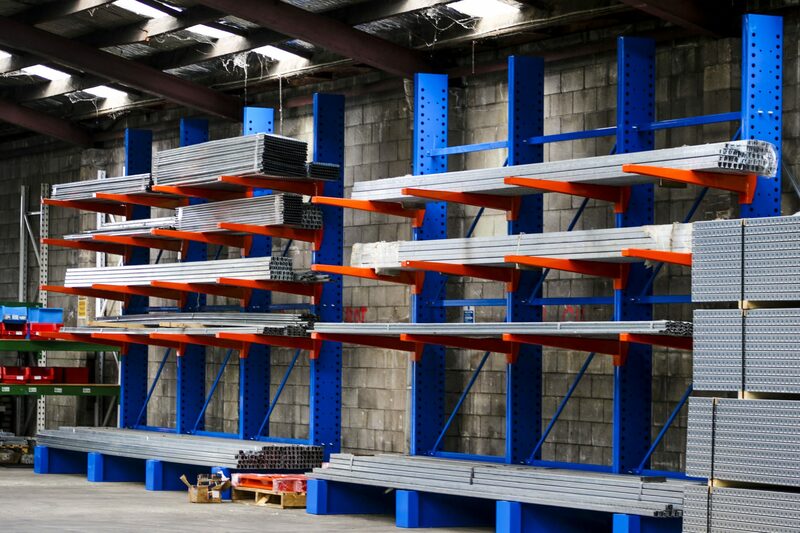 Phone us today and let us help you devise the perfect set-up to solve your longspan storage needs.